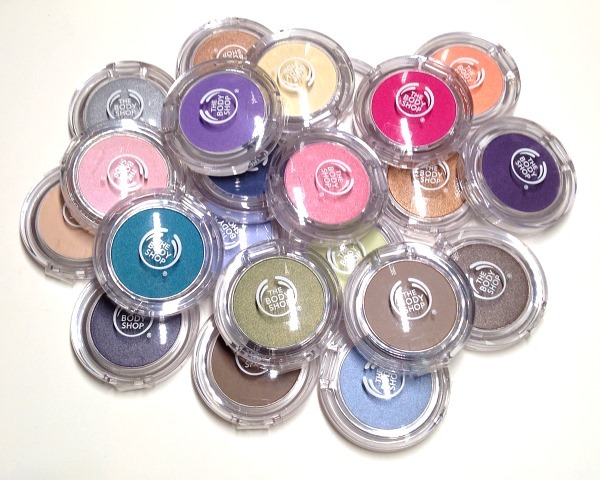 the body shop | Makeup Stash! 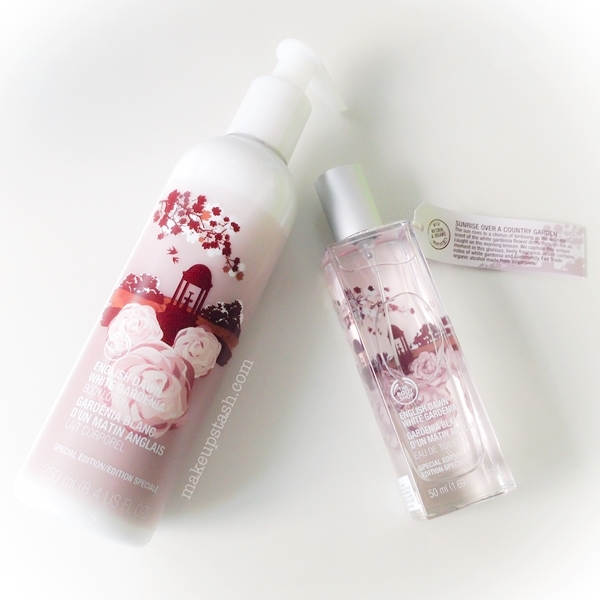 Part of The Body Shop Voyage Fragrance Collection which features scents around the world, the special edition English Dawn White Gardenia range is now available in Singapore. 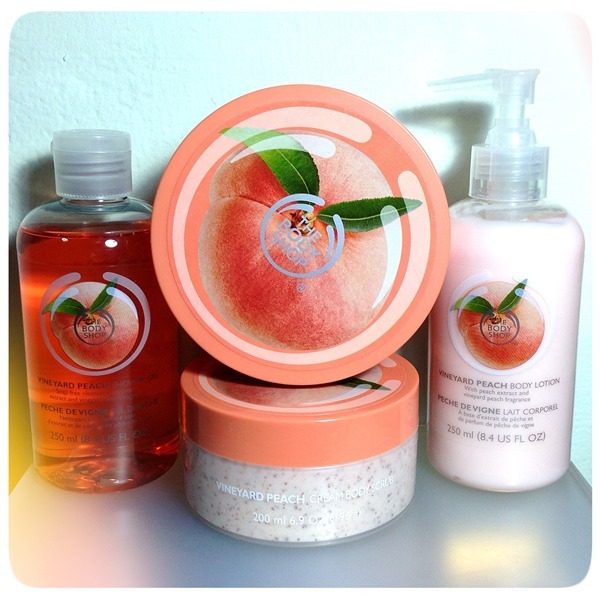 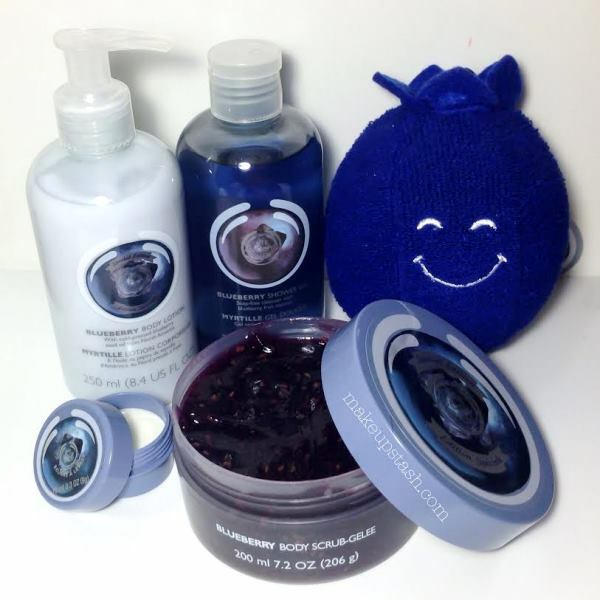 Back by popular demand, The Body Shop Vineyard Peach collection is now available in Singapore. 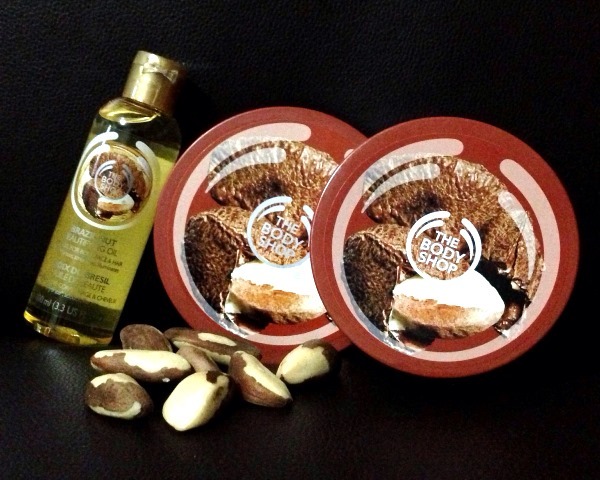 Back by popular demand, the Brazil Nut bath and body care collection is already available at The Body Shop stores across the island. 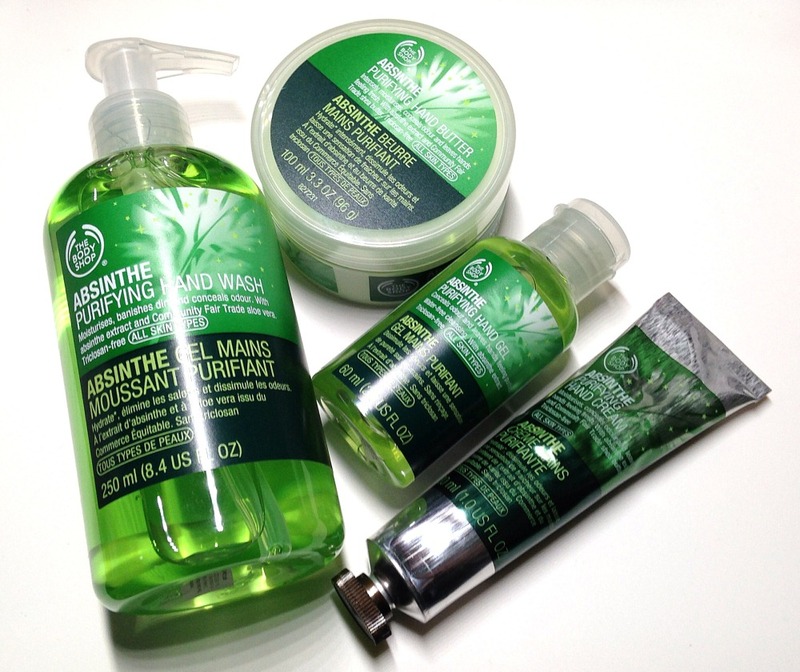 New from The Body Shop Singapore is the Absinthe Purifying Hand Care Range.